With the world in shambles after a crippling apocalypse, Lynn McBride and her family have found safety in the wilds of the Yukon Territory. It's not an easy life they live, nor a simple one. Every day, they must battle the harsh weather, find enough food to sustain them, and deal with the loneliness and boredom that come from seeing the same four faces day in and day out, year after year after year. Although Lynn is grateful for her safety, she longs for something more. "More" comes in the form of Jackson Day, a 27-year-old stranger she finds wandering the barren landscape with his dog. Jax is the first new person Lynn has seen in seven years; bringing him home seems like a natural, normal gesture. Not everyone in Lynn's family is glad to see him, though, especially when he triggers a chain of events that will have deadly consequences for the McBrides. Before long, Lynn will find herself traversing a frigid, hostile world toward an unknown future in a ruined world. It's up to her to save the world. Can she do it? 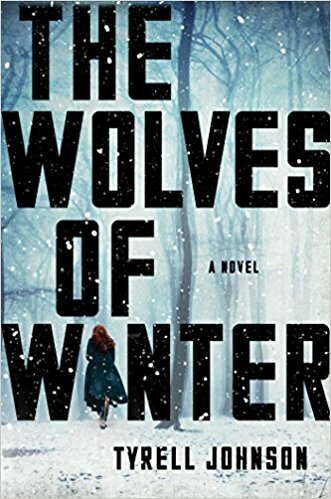 I had very high hopes for The Wolves of Winter, a debut novel by Tyrell Johnson that has been described as "written in a post-apocalyptic tradition that spans The Hunger Games and Station Eleven but blazes its own distinctive path." With that kind of acclamation, I expected to be knocked off my feet by excessive wow. Did that happen? Not exactly. 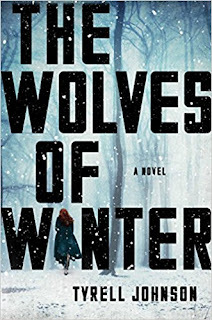 While The Wolves of Winter offers an absorbing survival tale set against an intriguing, atmospheric backdrop, the story adds little originality to the genre. The plot remains very basic, nothing you won't find in dozens of other post-apocalyptic stories. While this is a comparatively quiet tale with lyrical prose reminiscent of Station Eleven, it's nowhere near as unique or compelling as The Hunger Games and there's little about it that's truly distinct. That being said, I enjoyed the novel overall. I didn't love it, but I liked it enough to be interested in reading more from its author, a talented newcomer. I just read a review about this by someone else. I can't get over the fact that the MC invites a complete stranger back to her house. Why would you do that?! I like the setting - the Yukon. I'm kind of fascinated by books set there. I agree. I like stories set against harsh landscapes. Greg at Book Haven seemed to feel the same way. Can’t decide if I’ll give it a read. Yeah, I had really high expectations. Too high. It wasn't bad for a debut novel and I'm willing to read more by the author. I just wanted this one to wow me, you know? I do, too. I love a good survival story set against an impossible-seeming landscape. 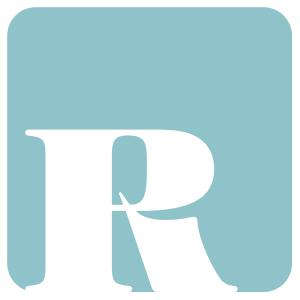 I love your grading / rating system. It is clear and informative. And too bad that you didn't love this book as much as you'd wanted, though! I do love a good dystopia!